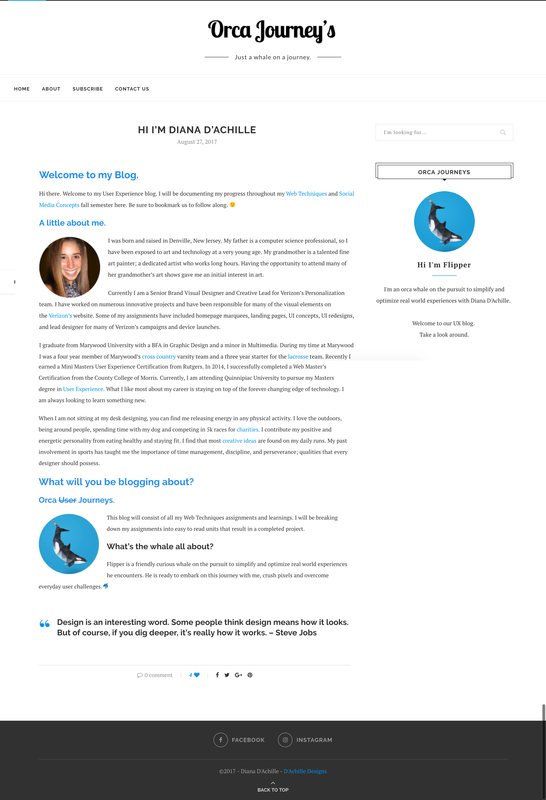 When I heard we were to create a UX blog for our first assignment, I was filled with excitement. I knew exactly where I was going to locate it. 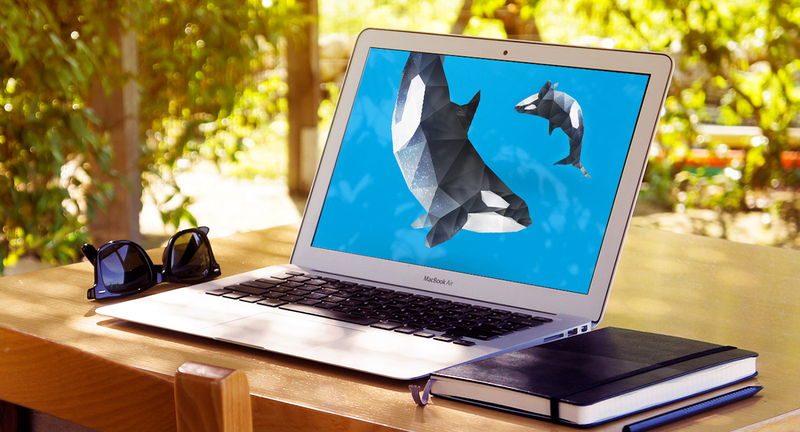 The idea to create a subdomain named Orca Journey’s (dachilledesigns.com/orcadesigns) felt so right to me. That was until I realized it’s presence would be impacted. Since I tackled this assignment with the introduction of a new site, I decided I would discuss the improvements for this module in a broader context for you. Since my introduction post I have had to support an additional blog to my site for my Social Media Concepts course with Professor Miner. This was bit of a challenge for me considering WordPress is a one blog platform. The idea of expanding my blog, sounded great. However, I knew Professor Akselsen and Professor Minor would be visiting my site for completely different content and reasons. These sections had to be separated. 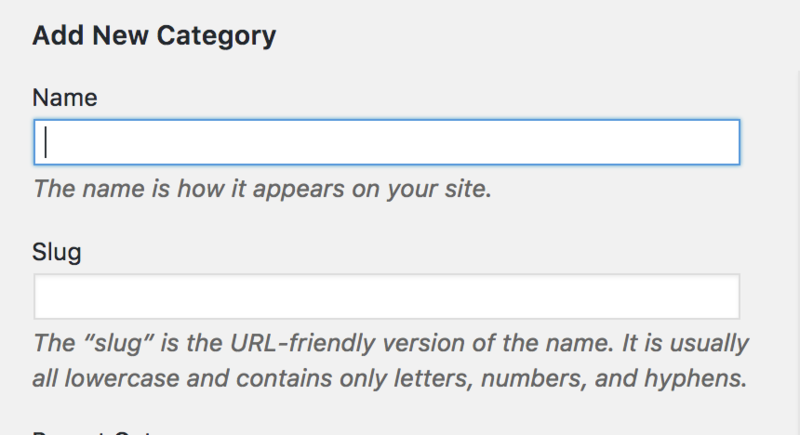 The first thing I needed to update before considering how I would reconfigure my navigation, was to enable categories for my posts within WordPress. On default you will find that your posts will be labeled as “Uncategorized”. After enabling categories for my posts I created two new categories. One for my Web Techniques course labeled “Web Techniques” and “Social Media Concepts” for my Social Media Concepts course posts. Instead of redirecting my users to a “New Page” I had to redirect them to a specific “Category” to give the illusion of 2 blogs on one site. I felt that it was appropriate to use a drop down menu labeled “Classes” for these two blogs. I kept “Home” the same, because I knew there would be users that would be interested in both subject areas. 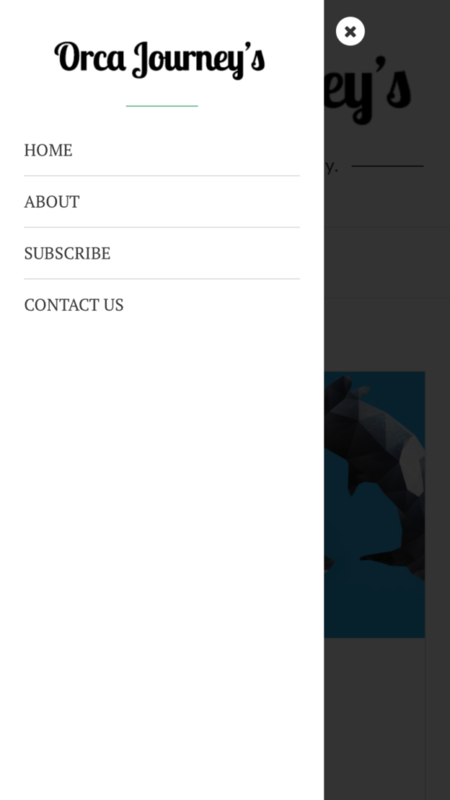 Therefor, when you click “Home” on my navigation or visit orcajourney.com you will see all of my blog postings. The category pages will allow me to easily enable posts that live within their category. Added recent posts and search by category at the end of my blog post to allow users to continue to browse the site.